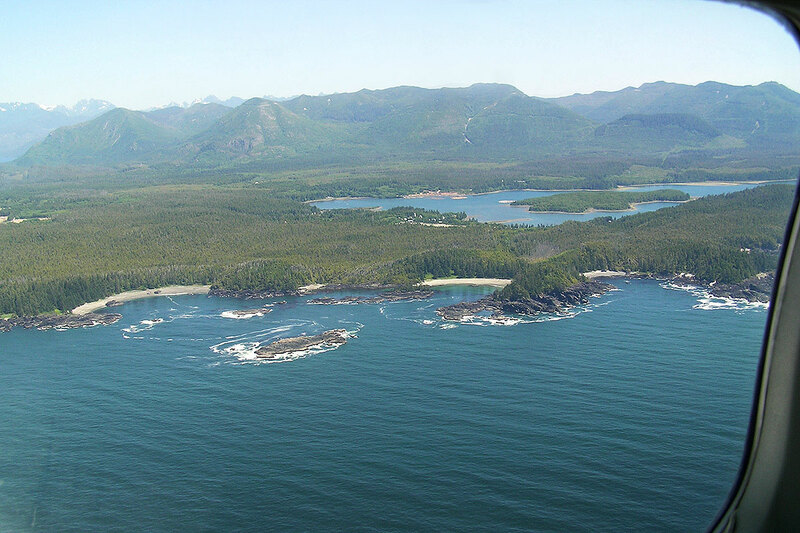 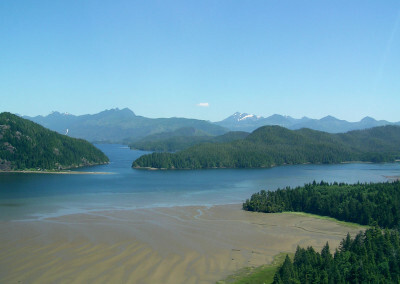 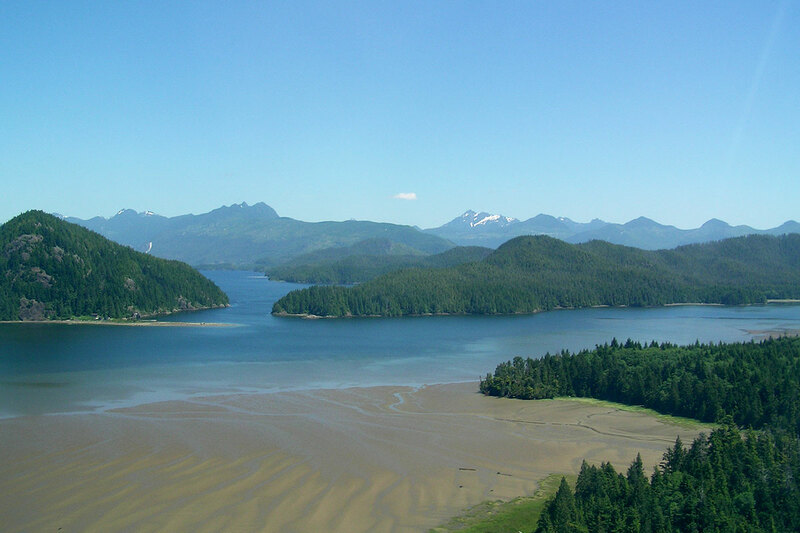 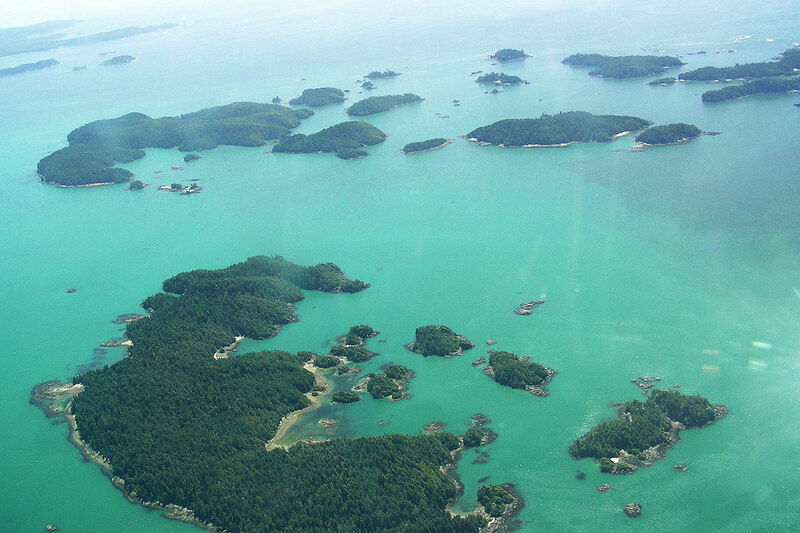 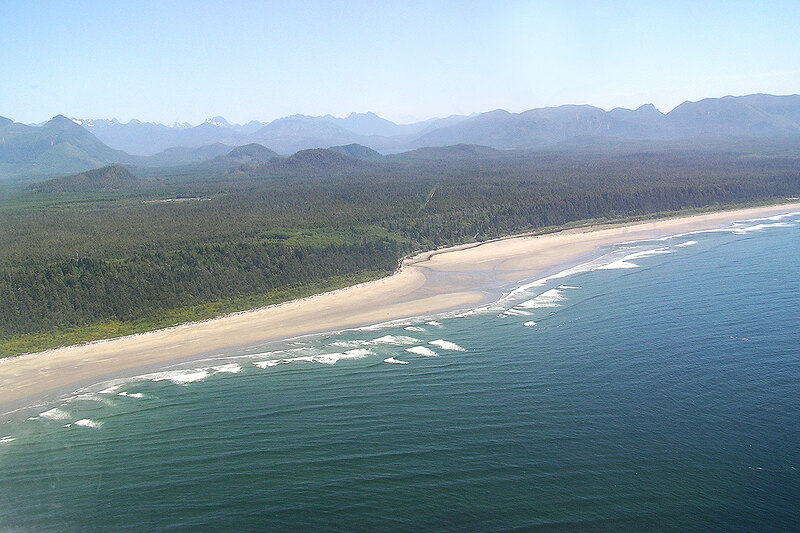 Breathtaking scenery, short flights and friendly air personnel make flying to Tofino one of our favourite ways to arrive home! 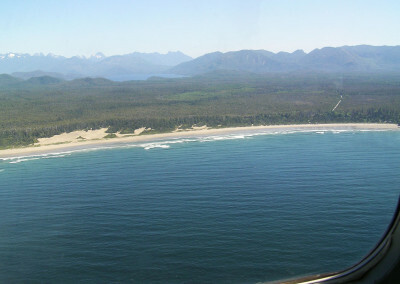 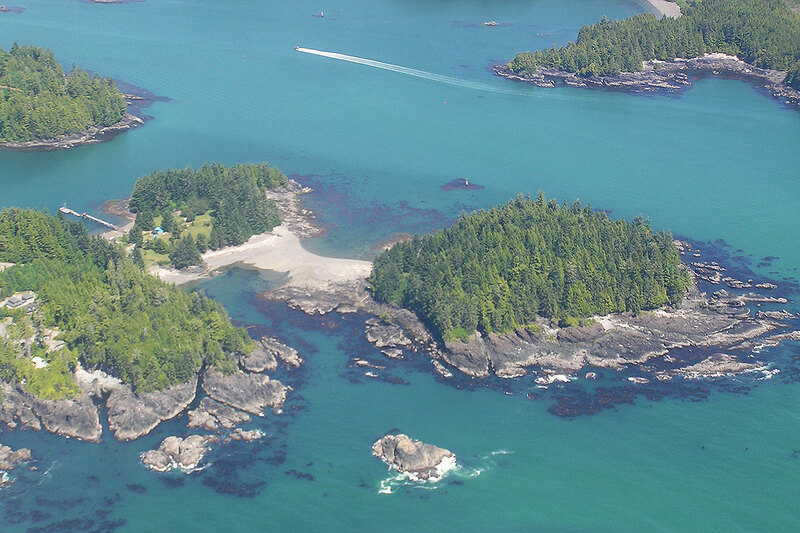 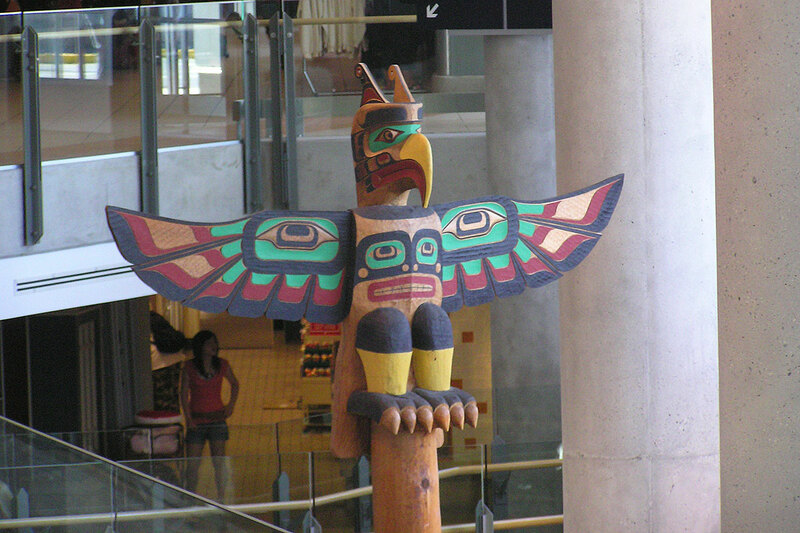 Flying to Tofino is a wonderful way to arrive on the West Coast. 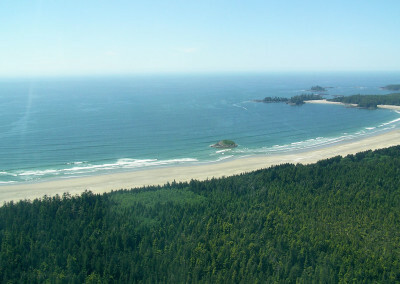 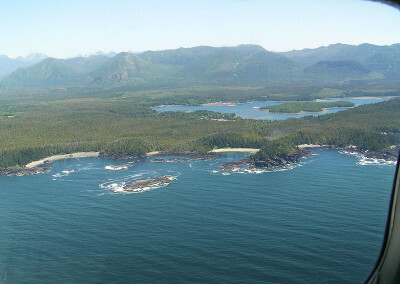 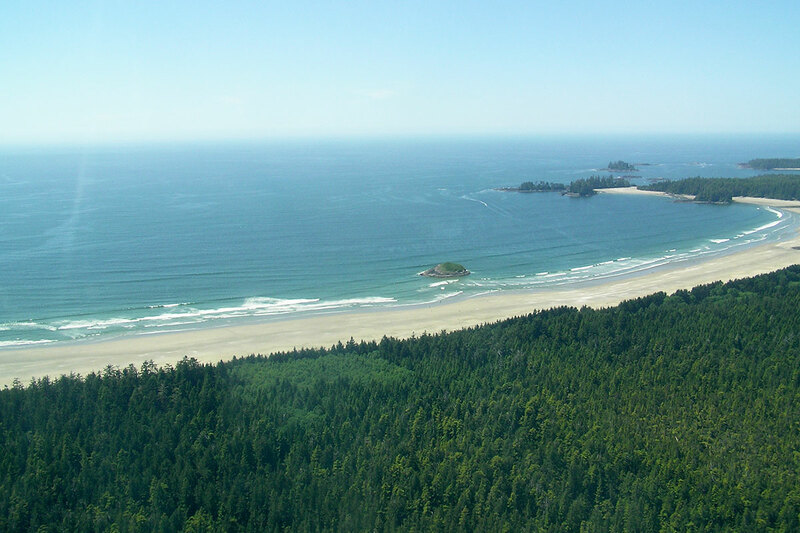 Enjoy stunning scenery and see the beaches and forests by air before you hike, surf and kayak them on your Tofino vacation. 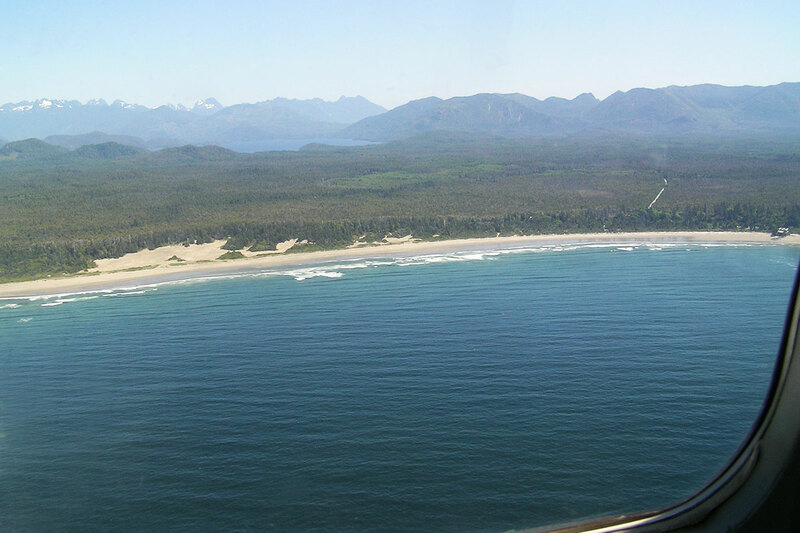 Friendly and knowledgeable air personnel make the flight fast and safe. 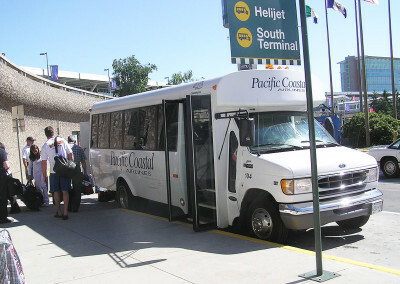 Bringing your pet – just inquire when booking! 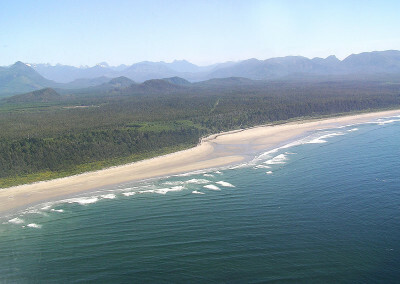 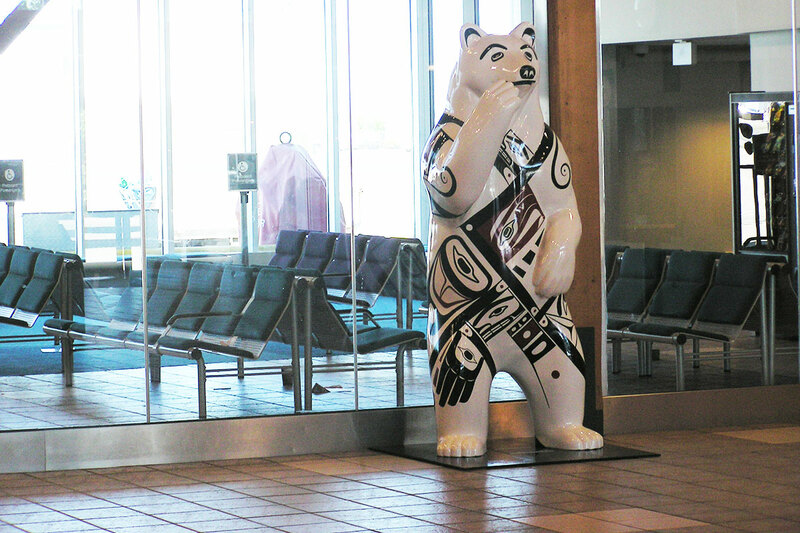 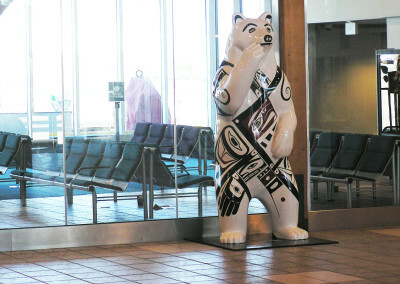 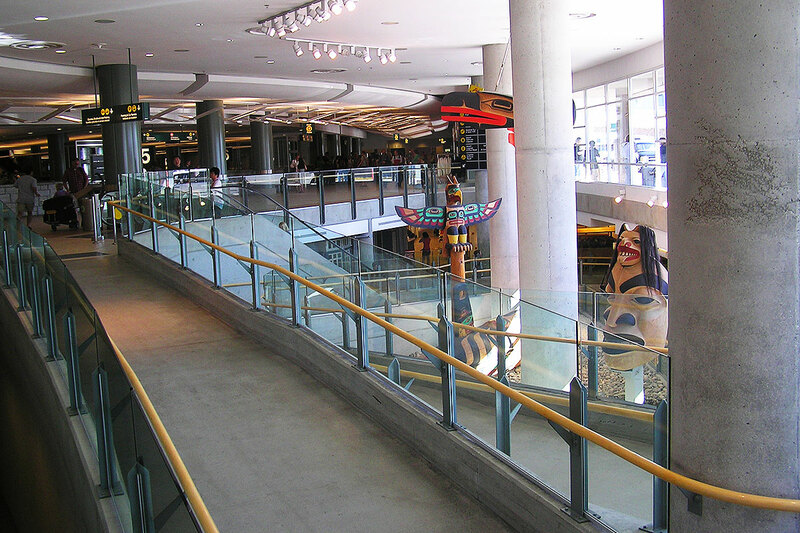 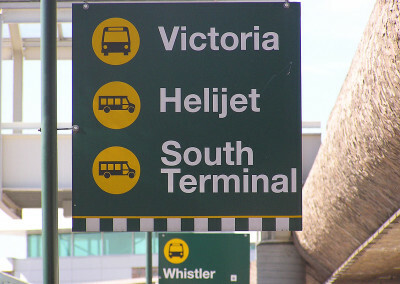 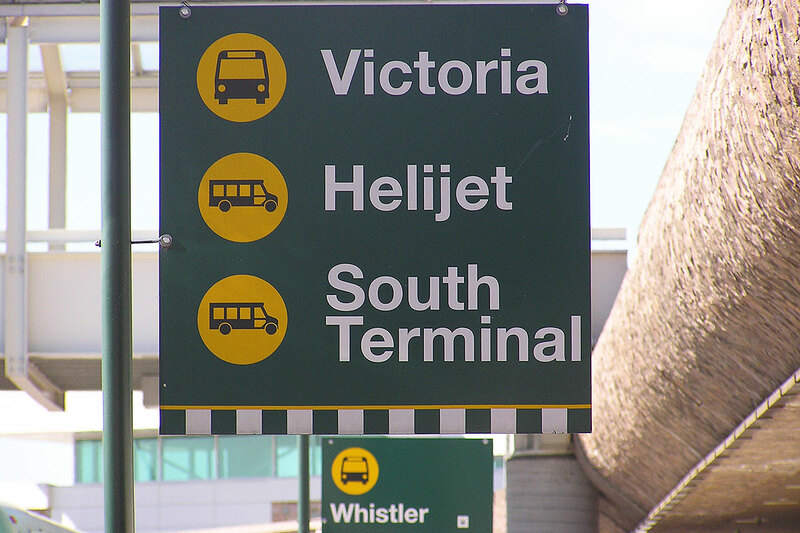 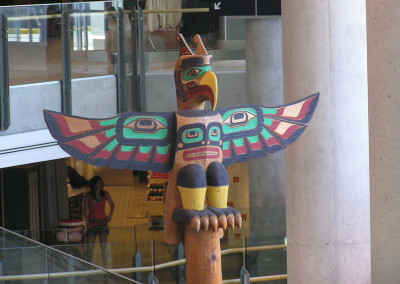 Contact Orca Airways for Tofino Flight Schedules and Information.